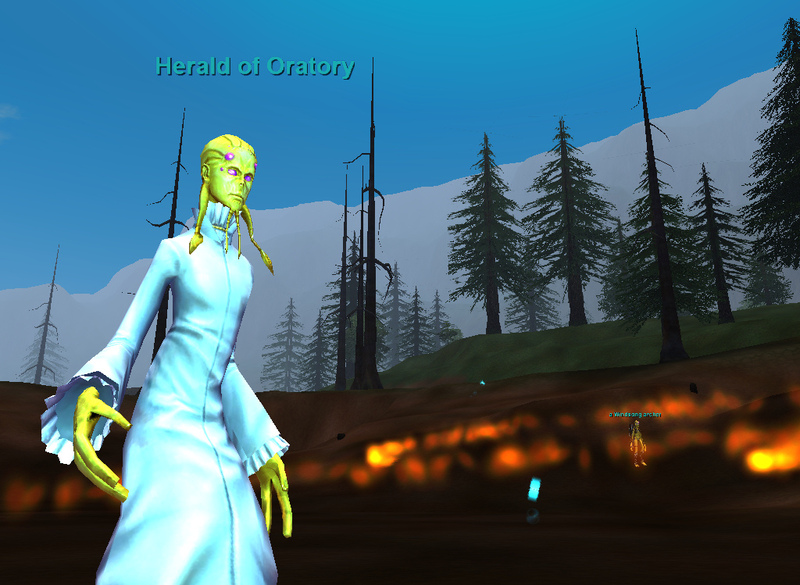 This is the instanced involving the group mission "The Herald of Oratory" in which you are to defend Solusek Ro and Rallos Zek from the Herald and its invading minions. Showing 25 out of 28. Click here for the full list.